FYI: Gifting yourself is totally acceptable. 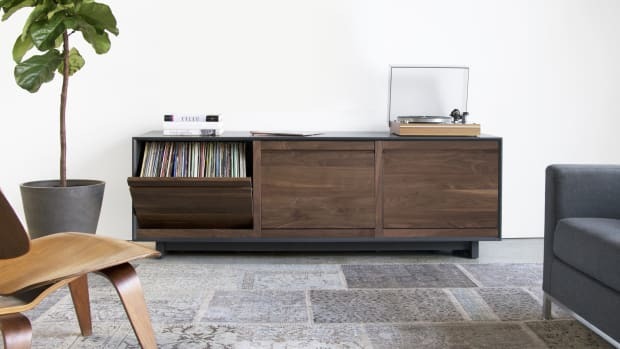 The holidays are coming in hot, which means now is the time to stock up on presents that are carefully chosen and gifted with excitement. 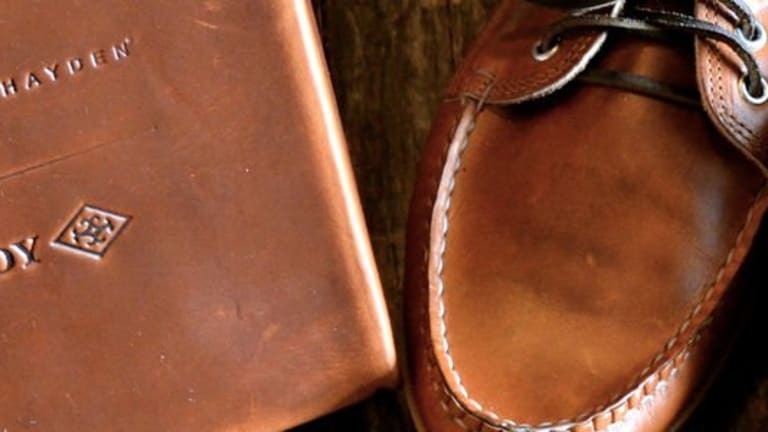 For the bourbon fans in your life, there are plenty of decent options out there, but most are nothing but a half-hearted gift set with "drinking tools" that belong on sale at a dollar store, not under the tree. 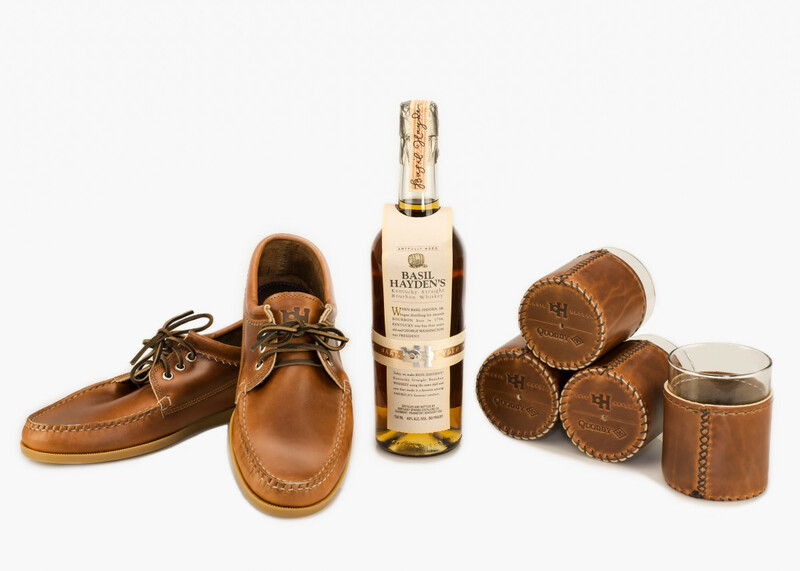 Thankfully, our buds at Huckberry and Basil Hayden’s combined forces to create something that's seriously special. 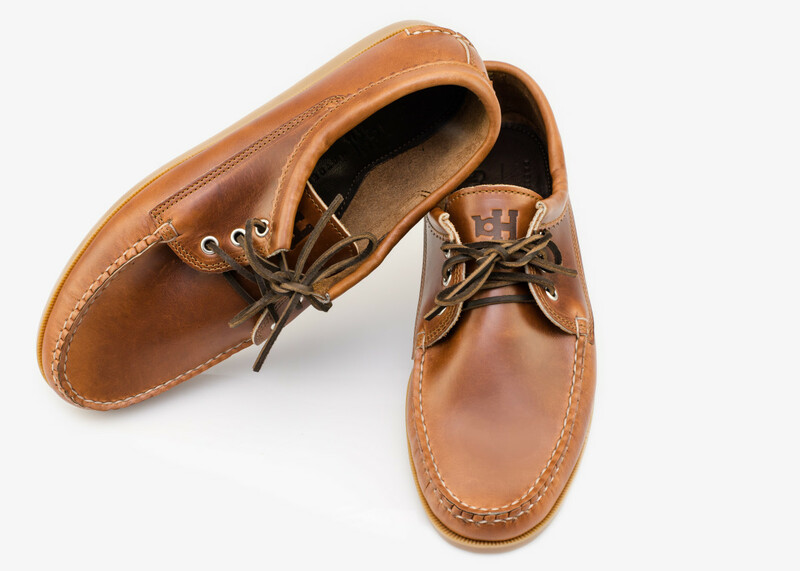 Enter – their Limited Edition Drinking Shoe Set. 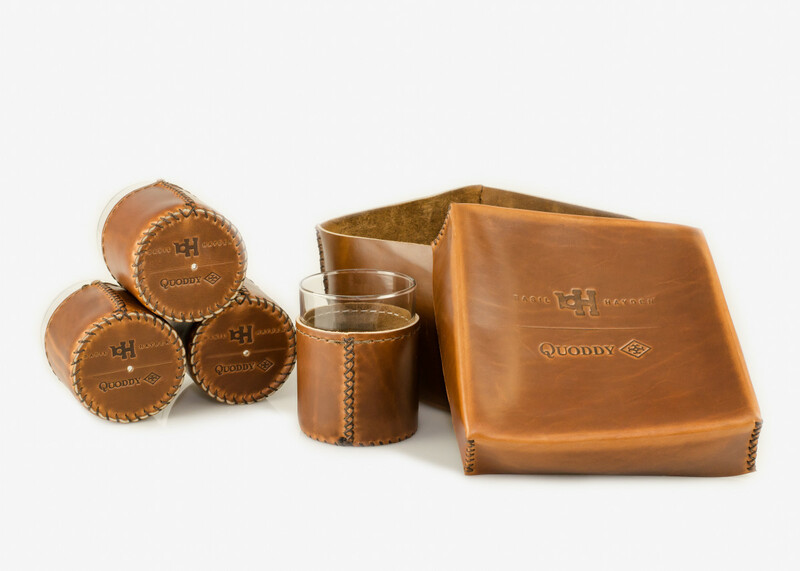 With each set, you get four Horween leather-wrapped rocks glasses, a handmade leather gift box, and a pair of custom, made-to-order co-branded Basil Hayden’s + Quoddy drinking shoes. 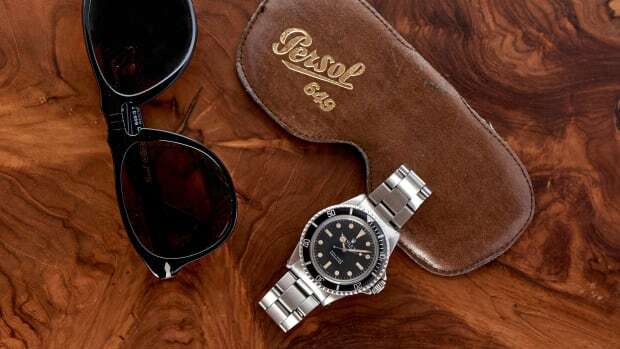 It's all as premium as premium can be, with shoes that'll last for decades, drinking glasses that belong on display, and a gift box worthy of a workspace or countertop.